See the full Living Proof lyrics from Eminem. 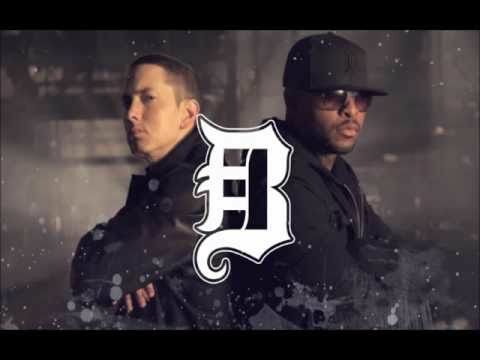 Living Proof lyrics belongs on the album Bad Meets Evil - Hell:The Sequel. Learn every word of your favourite song and get the meaning or start your own concert tonight :-). Rate this song's lyrics. Uploaded by Lilly Pick. Use it for personal and educational purposes only. Listen to these sick beats by Eminem. Suddenly everybody calls like "I’m just checking on you dog"
While I just throw up this message on the stall.. Cause I’ll be screaming on these whores 'til I’m hoarse! Man I’m laughing at ‘em the entire time, why am I up? "So one time for me just let your f***ing lighters light the sky up." its on then we gon sit outsi..
i would dance with you with ..
ikaw ba may kabala sa imong ..
je taimerais toujours ,plus ..